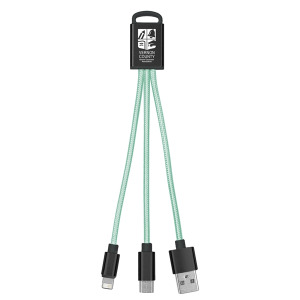 No matter what kind of input your smartphone has, this 2-in-1 Braided Charging Buddy will be able to give you a charge! 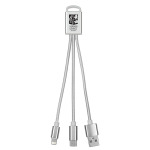 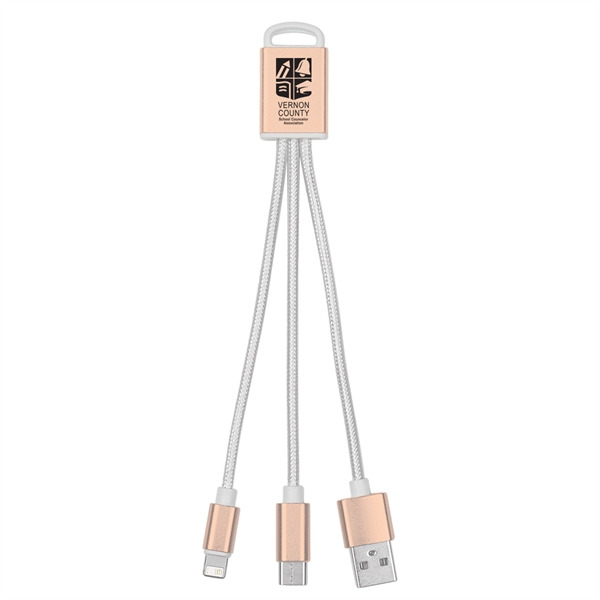 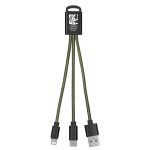 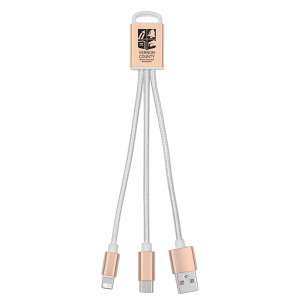 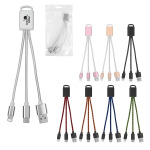 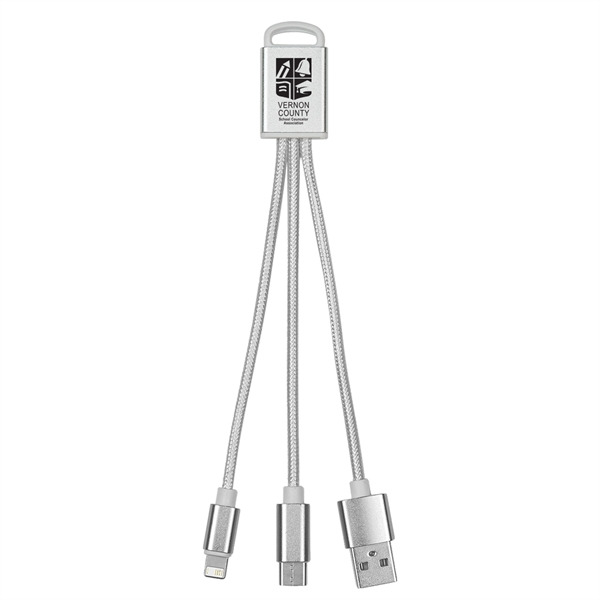 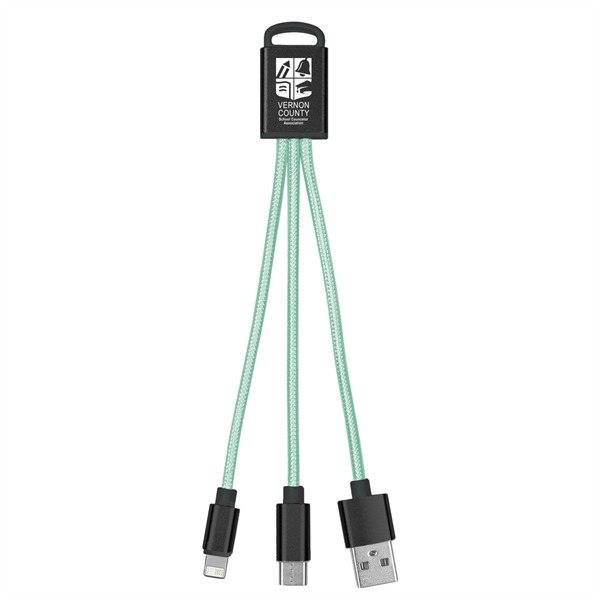 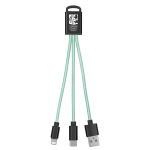 Measuring 3/4" x 6 1/4", this handy item is compatible with Apple™ 8-pin, micro USB and Type-C devices, and you can charge multiple devices at once when using an ample power source. 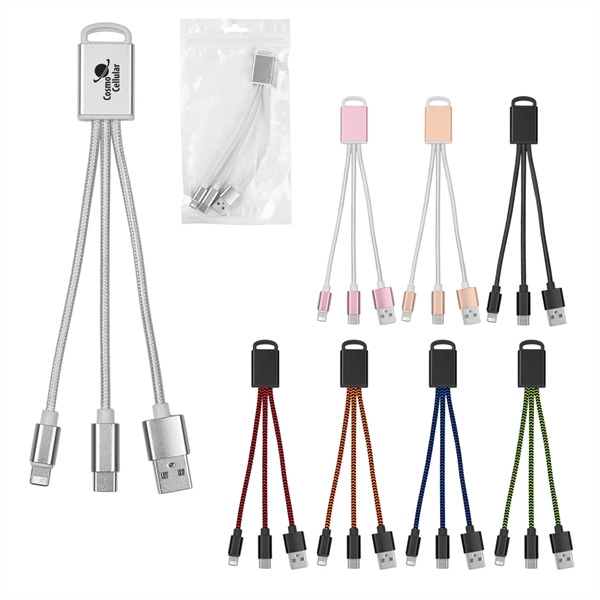 Customize with an imprint of your company logo and message and hand it out at the next tradeshow or convention. 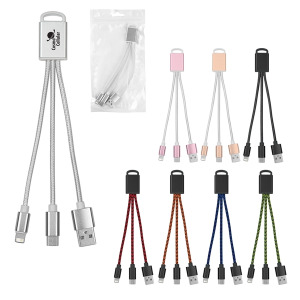 Maroon, Navy Blue, Olive and Seafoam Green available early May 2019. Preorder yours today! I'm interested in learning about the 3-In-1 Braided Charging Buddy. Please contact me.